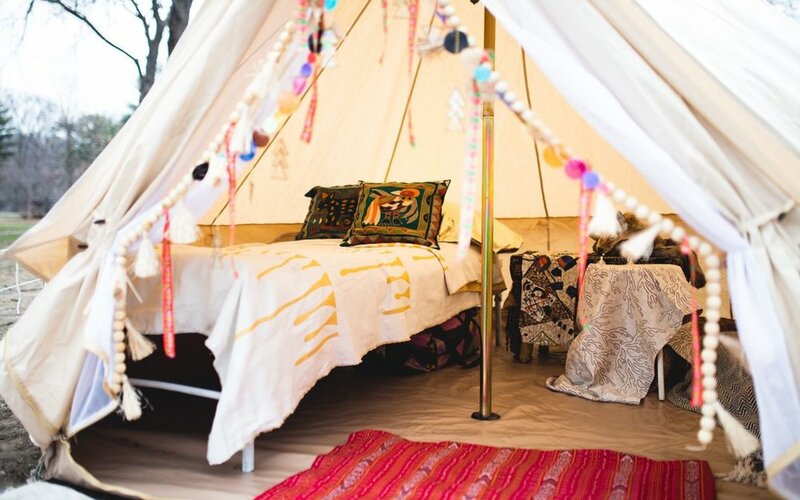 Embrace an elevated Elements experience at our all-new Nomad Glamping Village. 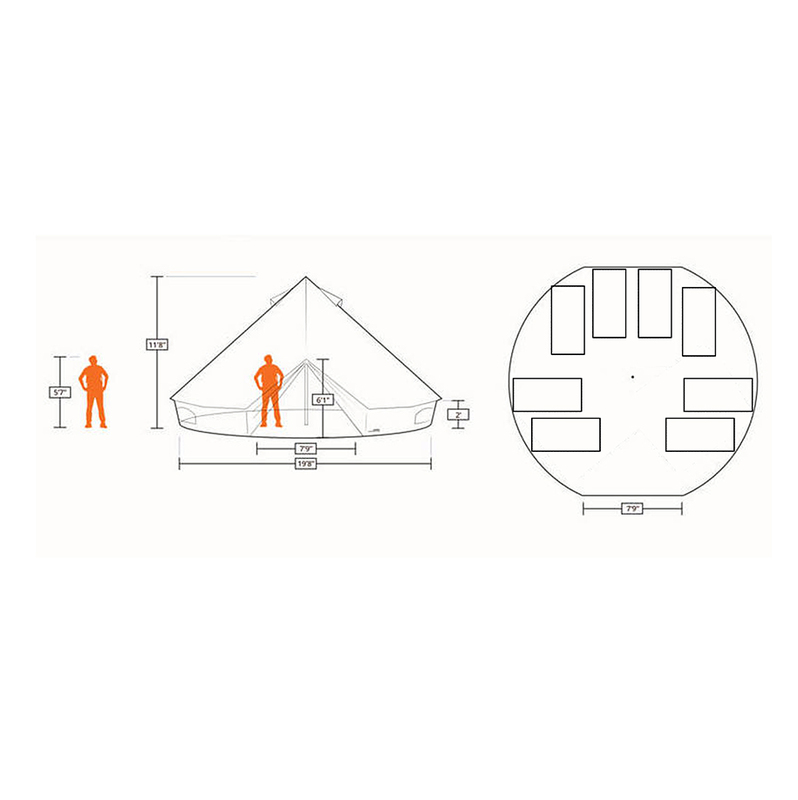 You can leave the tent pitching and furnishing to us and camp in style with these enhanced options! 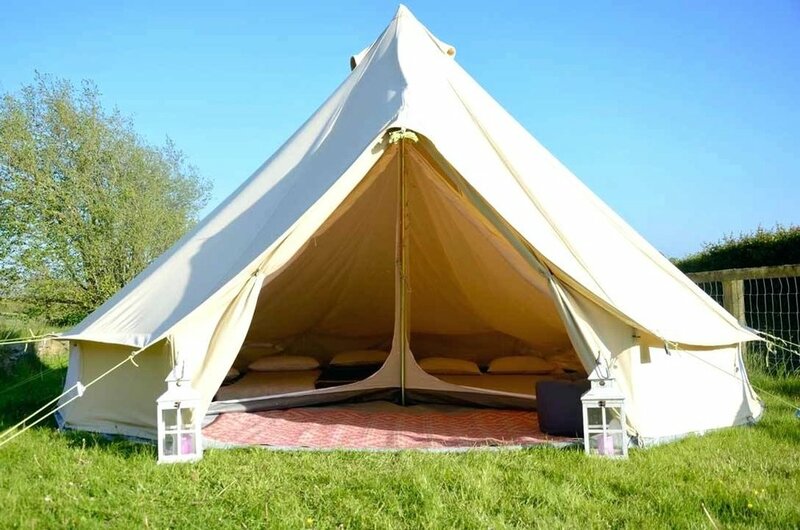 Nestled in the heart of the festival bordering our forest stages, the Nomad Glamping experience includes wellness amenities like cozy risen cot beds, hot showers, changing rooms & mirrors, charging pods, and gourmet coffee every morning. 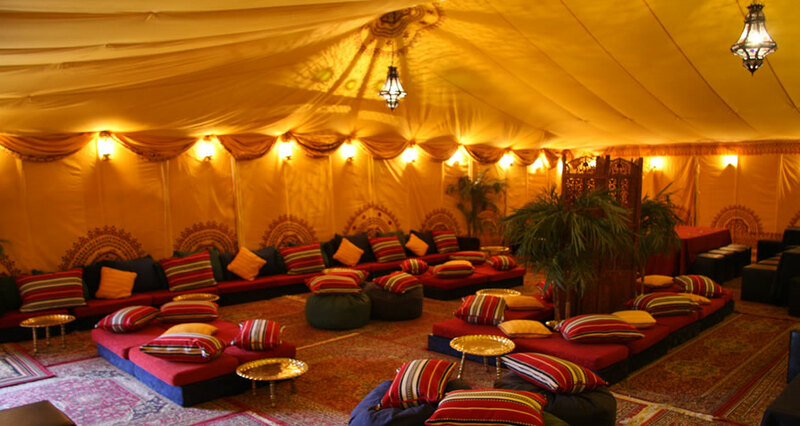 Secret Air stage headliner sets and other surprises await in the Moroccan-themed common lounge. 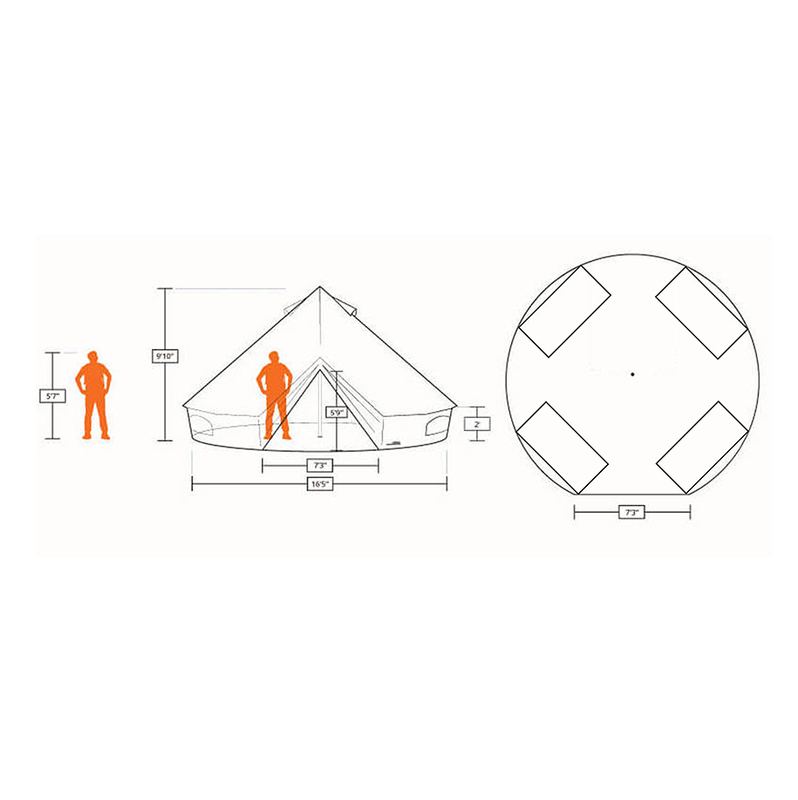 4 Cots or 2 double beds. 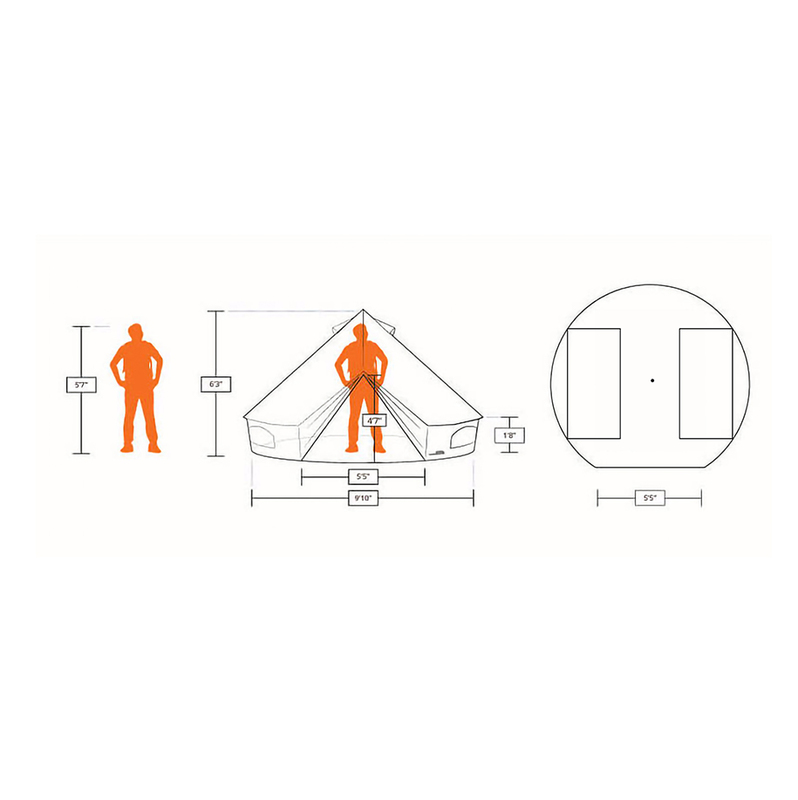 Good for 4 people or two people who want a spacious tent!